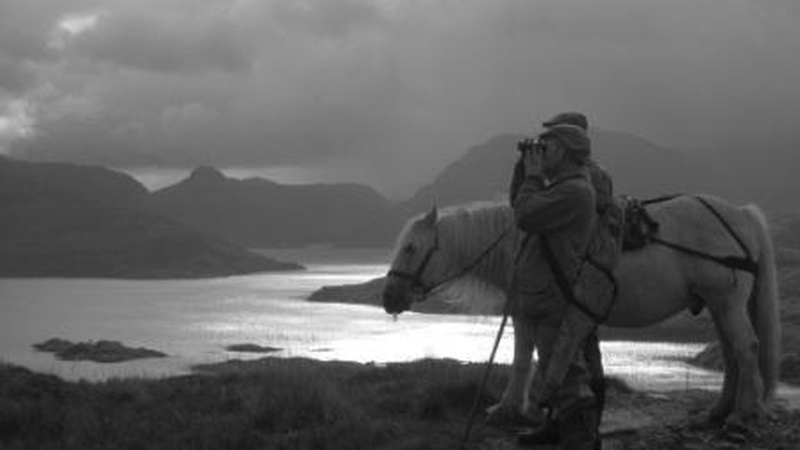 Scotland's pre-eminent Sporting Lets agency believes that the sporting season for 2013 will remain buoyant with continued strong demand for fishing, stalking and grouse shooting. Robert Rattray, partner at CKD Galbraith and head of Sporting Lets, said: "The 2013 salmon season has kicked off with encouraging reports from the likes of the Tay and lower Spey. Further north, the cold weather conditions have delayed the start of the main spring run which should start to build up as the weather improves in April and May. Grouse numbers have been generally very encouraging over the last three years with 2011 being one of the best years in recent history." 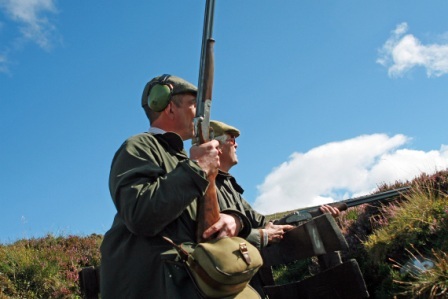 The firm, being based in the heart of the grouse shooting country in Perthshire, offers grouse shooting on some of the finest moors in Scotland, and have found demand to remain strong for this year's season, and continues to have a truly international appeal, attracting parties from all over the world for both walked up and driven shooting. Baron Jochen Von Der Goltz, from Boston, USA said: "In Scotland you are close to heaven. You really appreciate that you are alive, that God created the world, and that you are privileged to enjoy the scenery and atmosphere with an event like grouse shooting. I have gone to many places to shoot and Scotland is by far the best. Not only because of the scenery but because of the way the birds fly." Expect to pay in the region of 150 plus VAT per brace for driven grouse and 100 plus VAT per brace for walked up grouse this season, a similar price level to last year. With the fishing season starting in earnest at the start of April and building up throughout the year ahead, CKD Galbraith has experienced continued demand from sportsmen and women from both home and abroad wishing to fish Scotland's best salmon rivers. Scotland remains a world class salmon fishing destination. Rivers such as the Tay, Spey, Tweed and Dee already have a renowned reputation, but Robert adds: "We are able to offer wonderful salmon fishing on some of the lesser known but equally exciting and prolific rivers, such as those of the Outer Isles and the north west coast of Scotland." Red Deer stalking in Scotland such an iconic sport and steeped in tradition also continues to attract sportsmen and woman from around the world, with the UK market continuing to provide the strongest demand. Short breaks and single days stalking is on the increase, and CKD Galbraith is able to tailor packages to individual requirements, including the opportunity to bag a Macnab a salmon, red deer stag and brace of grouse all in one day. The market price for stags this year varies from 350 - 500 plus VAT per stag. Robert continues: "With regards to the family market, we are finding that people's aspirations are changing when it comes to booking a typical week's family sporting lodge holiday. However, summer school holidays continue to be popular months and coincide with some of the best fishing, shooting and stalking. We have a strong core of regular tenants for these weeks, who understand that a Scottish lodge holiday not only caters for the whole family but also offers fantastic value for money. "As many sportsmen and women start to contemplate this year's sporting pursuits we must not forget the contribution it makes to the Scottish economy with recent estimates putting the revenues generated at some 275 million a year." 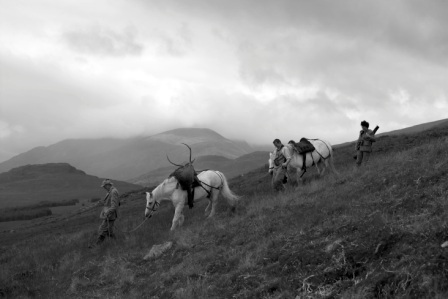 The dedicated team at Sporting Lets aims to provide a tailored package to suit specific requirements whether it be a grand lodge and mixed week of sport, a single day's shooting for grouse, partridge or pheasant, salmon fishing for a day or a week, or stalking red deer, with the opportunity for that elusive Macnab. 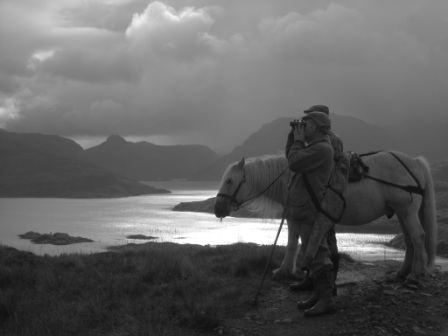 Sporting Lets offers the highest level of service in arranging a sporting holiday in Scotland or Ireland including salmon and trout fishing, shooting, stalking and lodge accommodation. With nearly 80 retained estates in their portfolio it offers the widest selection of sporting opportunities available in the UK. The new 2013/14 Sporting Lets brochure has now been launched and is available to view here.